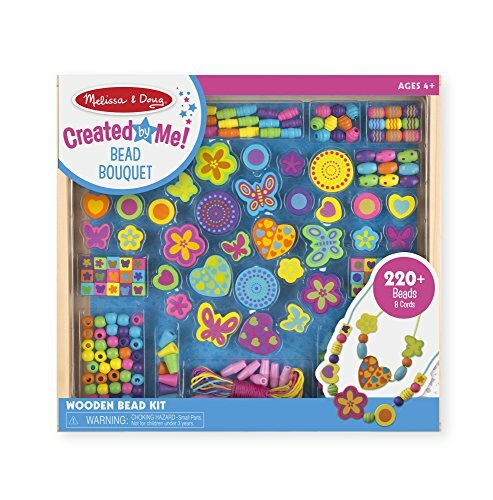 Easy-to-use beads can be fused together with a household iron or strung together to create lots of cool designs. 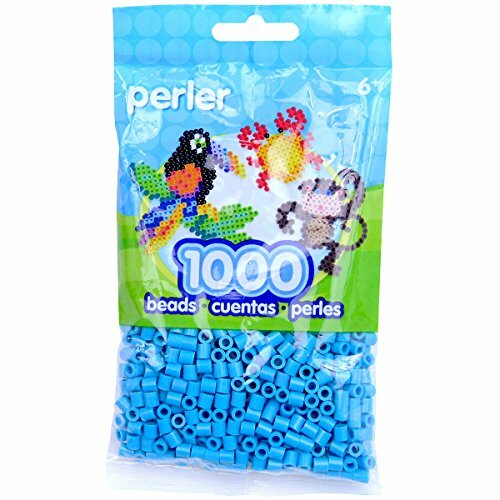 Perler Beads pack a lot of creative fun in this small package of 1000 beads. 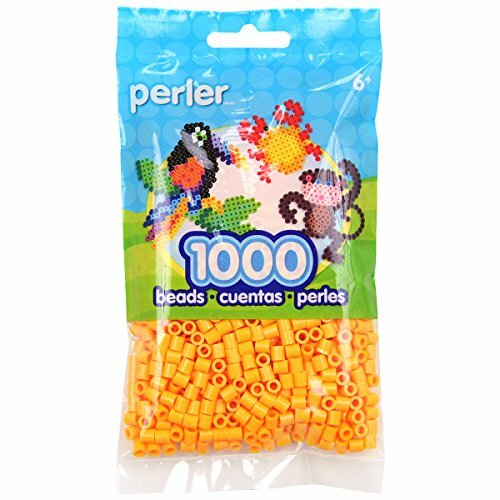 Designed to be used with Perler Pegboards and Ironing Paper, these easy-to-use beads can be fused together with a household iron or strung together to create lots of cool designs. For ages 6 and up.